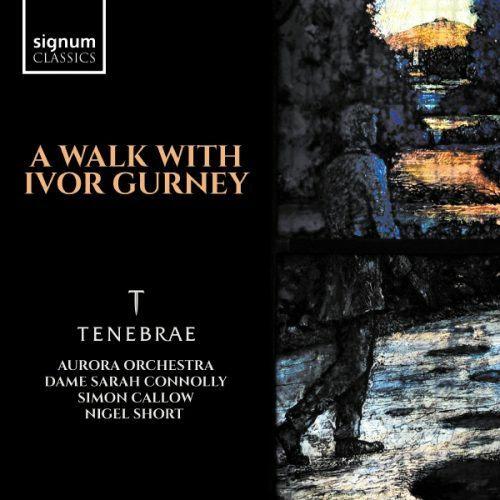 We are very proud to share that our newest release, A Walk with Ivor Gurney, celebrating the music of Ivor Gurney and his contemporaries, has now been released. The disc also features the premiere recording of Judith Bingham’s A Walk with Ivor Gurney, a piece we commissioned and premiered in 2013. We successfully raised the funding we needed to complete this project through a crowdfunding campaign earlier this year, and we are really excited to be able to share the finished product with you! You can order the album using any of the links here and on our website here. You can hear sneak peeks of some tracks on Apple Music.